This Valeo innovation is already available for applications such as: Ford Galaxy (2015), as well as Renault Megane (2015). Furthermore, new parts for LED applications have been added covering the following vehicles: Volkswagen Touran (2015), and also SMART ForFour (2011) and ForTwo (2015). The FullLed™ system offers a range of beneficial features including: Static or dynamic bending light (low and high beam), thinner bi-function modules with no mechanical movement, LED leading edge, flat guide technology, stylish flexibility with its lens shape, xenon level cost and performance and, lower power consumption of energy. The additional part numbers include 25 head lamps, 37 rear lamps, one front lamp and three fog lamps. 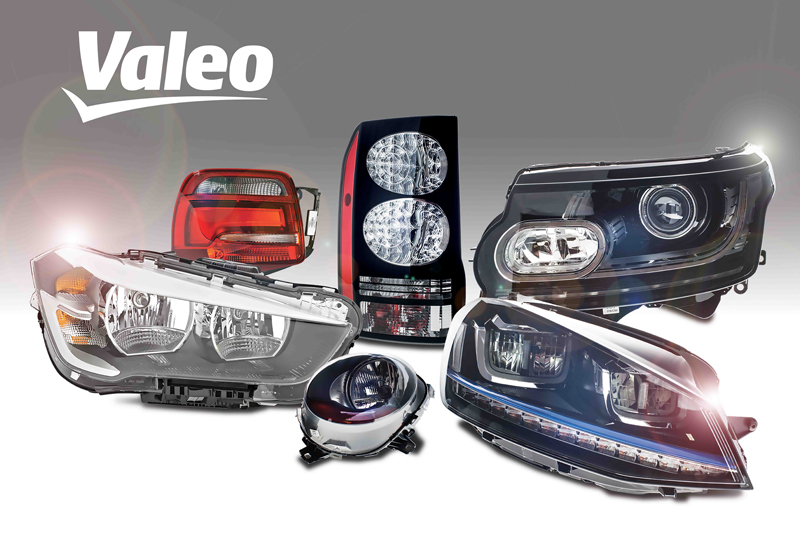 For further information from Valeo or to see the full product range, click here.